Production numbers approached 11,000, with Ermine White still the most popular color. Interior space was increased by close to 20% as the transmission tunnel was narrowed, and the Corvette trademark grill teeth were gone. 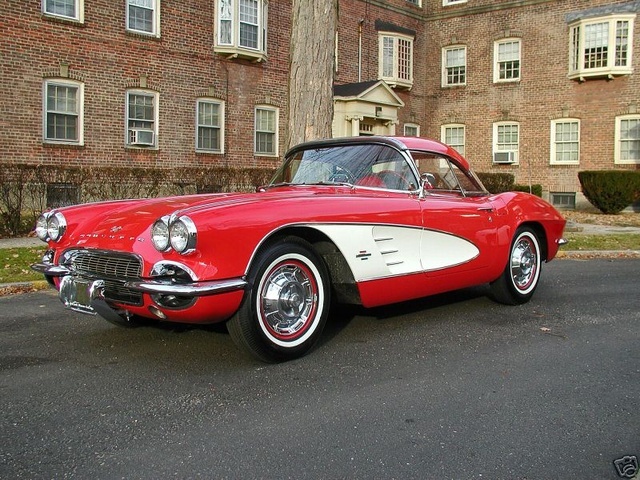 What's your take on the 1961 Chevrolet Corvette? 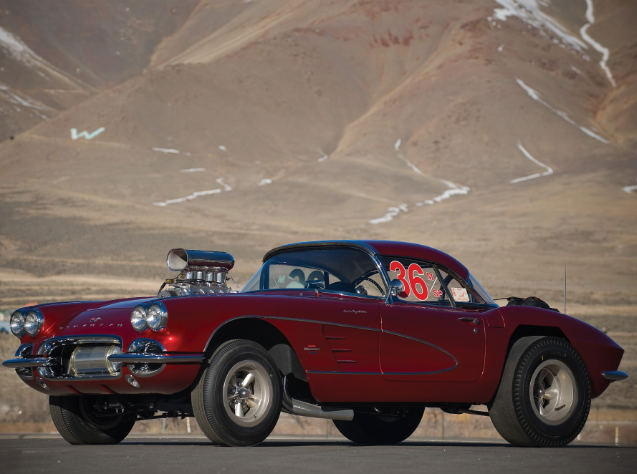 Have you driven a 1961 Chevrolet Corvette?